FasTracKids, International is a leader in early childhood education business opportunities globally. FasTracKids East Asia is focused on developing Master Franchise opportunities in Asia. The greatest Master Franchise opportunities remaining are in Hong Kong, Japan, Macao and Taiwan. FTK East Asia is currently looking for well qualified candidates for these territories. If you want to grow while helping other business people put children on a fast track to learning and leading, we will work with you to see if FasTracKids fits your objectives. Becoming a FasTracKids Master Franchisee is an ideal investment in the future. Use proven educational and business practices to expand your business interests, while at the same time equipping the next generation for success. 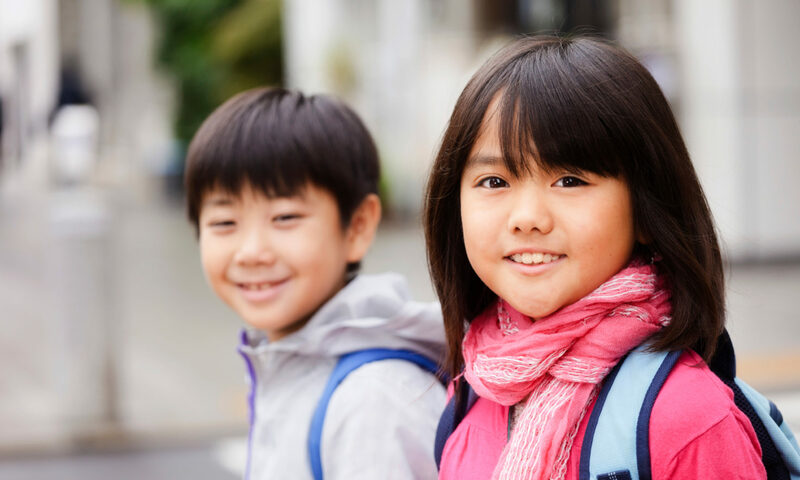 FasTracKids East Asia is committed to providing an infrastructure that nurtures successful business practices while delivering a product that produces global citizens. The bond formed between a successful entrepreneur and a highly acclaimed educator in 1998 still stimulates growth today.